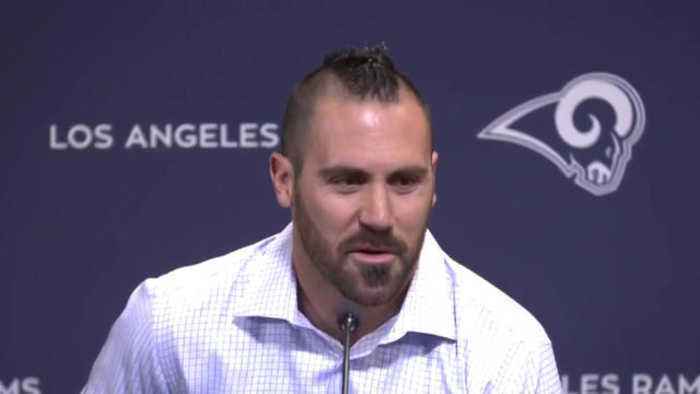 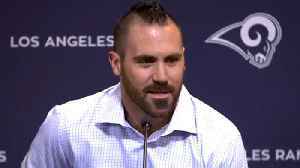 See new Los Angeles Rams safety Eric Weddle address the media after signing a two-year contract. 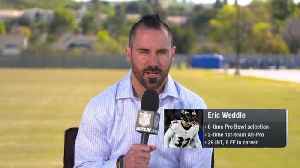 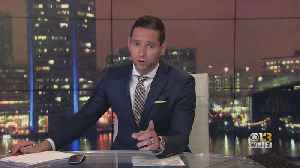 Los Angeles Rams safety Eric Weddle joins "Free Agency Frenzy" to talk about his new team, expectations for 2019, leaving the Baltimore Ravens and more. 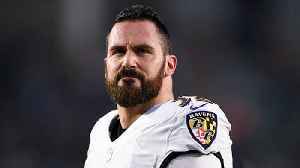 NFL Network's Ian Rapoport reports that former Baltimore Ravens safety Eric Weddle agrees to a 2 year-contract with the Los Angeles Rams.